“Overtime” from Gyptian is featured on Reggae Gold 2012 and is the lead track from the Overtime riddim. 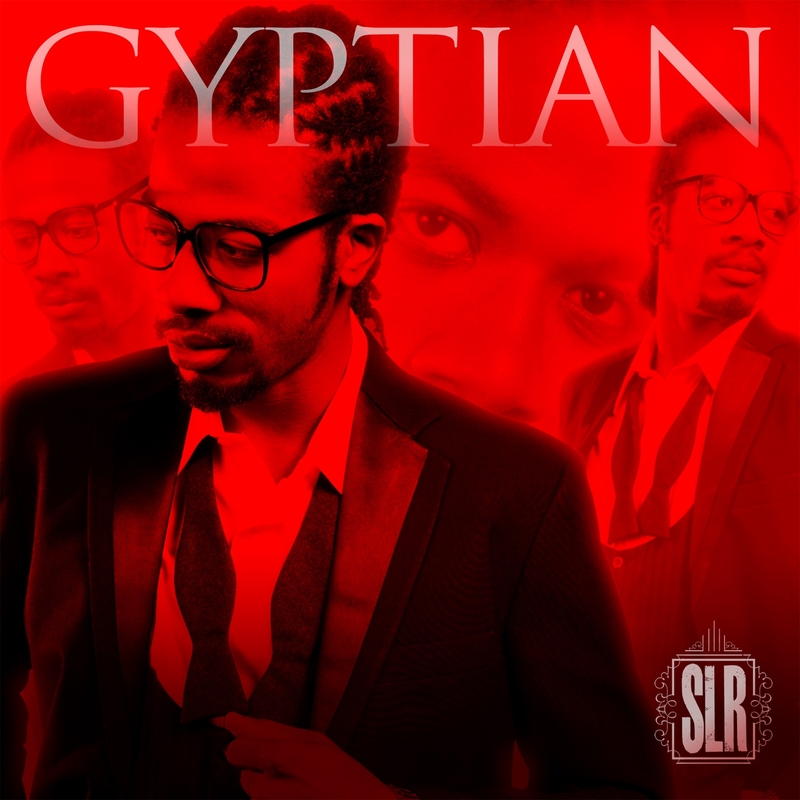 Produced by Justus Arison (Overproof Riddim), the track captures Gyptian expressing his passions for the ladies as only he can. The mid-tempo groove has a strong appeal for females and the vocal performance is consistent with Gyptian favorites from recent past.